Was Bobby Bones' victory the biggest upset in Dancing with the Stars history? 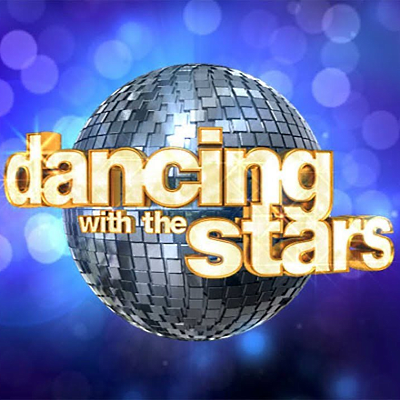 Dancing fans took to Twitter to express outrage over Bones' victory, especially since he came into the competition with no dancing experience. "While there have certainly been shocking results before (remember Donny Osmond over Mýa or Donald Driver over Katherine Jenkins? ), the judges’ score discrepancy — and the skill level — between Bones and the other finalists loomed large. Bones’s victory caused a stir online, as ecstatic messages from country music stars and his fans rolled in . . . while others were less than pleased with the results," says Emily Yahr. ALSO: Dancing finale falls to a new ratings low.